Recorded at Bergen Digital Studio, Grieghallen, Bergen, February 1982. Recording engineer: Tom Sætre. 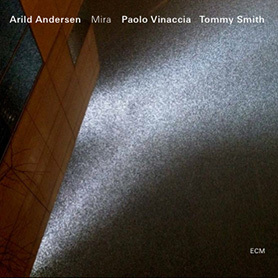 Produced by Arild Andersen. Radka Toneff – vocals, Steve Dobrogosz – piano. 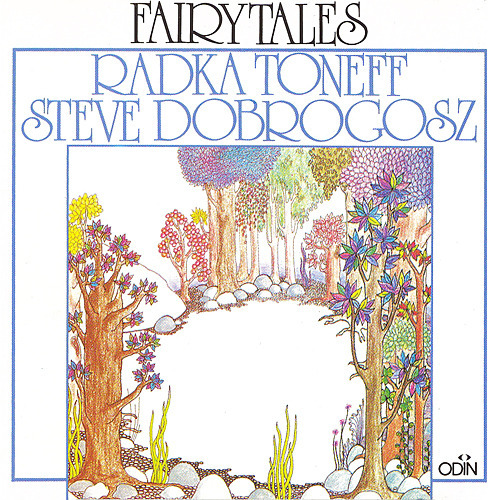 The Fairytales album is the late Norwegian singer Radka Toneff’s most appreciated and well-known album. Together with pianist Steve Dobrogosz, this duo explores a number of tunes in an unusually subtle and reflective way, making the recording oustanding among vocal/piano duet albums. Unfortunately, this was to be Radka Toneffs last studio recording. The «Fairytales» album is a special album in all senses.